They have a team they can count on that take care of the day-to-day detail so they can focus on their lives and the things they do best. The successful real estate investor is responsive to the needs of their tenants. They have their accounting in order. They know their cash flow is secure. Successful real estate investors never pay too much for their services for their business needs. Successful real estate investors track their success over time. 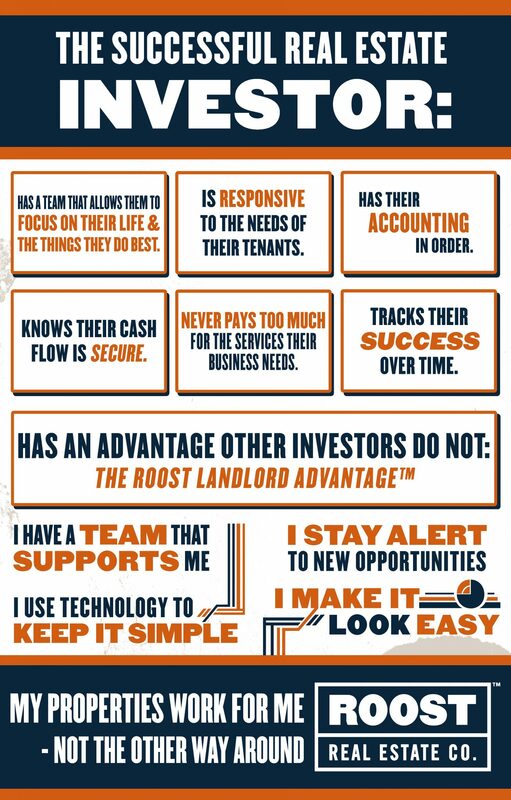 Successful real estate investors have the advantage that others don’t: The ROOST Landlord Advantage™. Whether you are an experienced investor, or an ‘accidental landlord,’ we take the day-today distractions of managing real estate off your plate so you can focus on your life instead. We help landlords just like you make their properties work for them, and not the other way around. 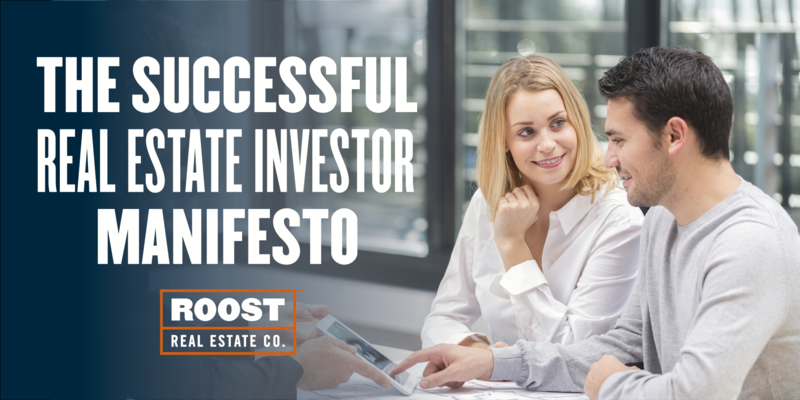 We want you to have the advantages of real estate investing without the worry and aggravation. We are ROOST Real Estate Co.™ – We help landlords just like you make their properties work for them, and not the other way around. For more information, visit www.managewithroost.com.